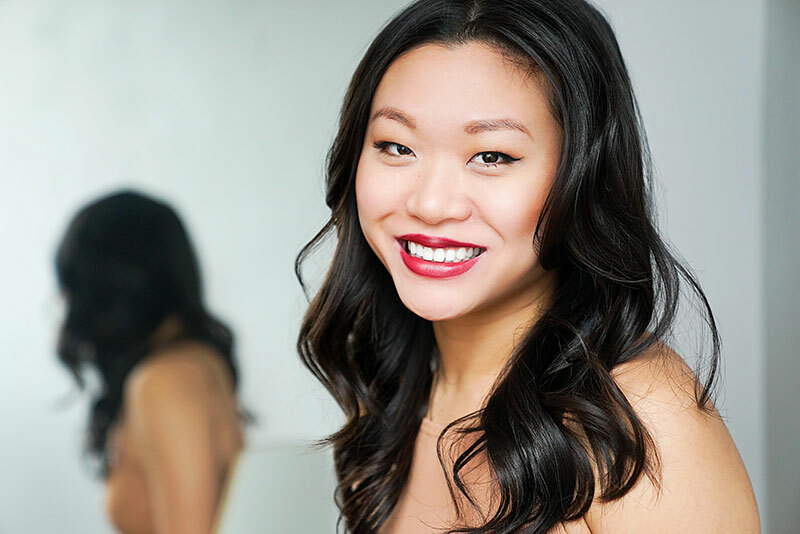 As an Asian-Canadian, Samantha Wan is forging a path to inspire creatives within the entertainment industry and advocating for the importance of representation in television and movies. Her show, Second Jen, is a buddy comedy about two second-generation millennials who are trying to make it on their own in the big city. Find out more about her work below! Hi Samantha, congratulations on your nomination for Best Comedy Series in 2019 Canadian Screen Awards for your sitcom, Second Jen! 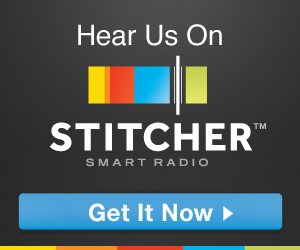 Tell us about your show and how you came about creating it. Thank you! Second Jen is a sitcom about Second Generation kids and their crazy immigrant families. Two Asian Canadian girls moving away from home and experiencing all their adult-ing firsts together. It’s based around the lives and neighborhoods of my co-creator, Amanda Joy, and myself. We created the show because at the time we found there weren’t many developed roles for us as Asian actors. We created what we thought was a pilot (later we realized it was more 22 min short films) and then used it to pitch at the Banff World Media Festival. There we got the show optioned by Don Ferguson Productions and some interest from broadcasters. Skip over three years of stuff that is less exciting to hear about, numerous bible rewrites, pitches, and LOTS of waiting ( maybe a bit of crying, thinking the show was over, then it wasn’t, then it was…), Rogers Media picked us up for development and then series! We finished our second season last year and are super proud of the work. The nomination is the icing on the cake! Tennille Read stars as Frankie’s close friend, Bianca, in season two of Workin’ Moms. She is also the co-founder of Theatre Inamorata, a company focused on developing female-centric stories for the stage. Tennille talks to Defective Geeks about her work and the importance of representation in the creative community. Hi Tennille, thank you for answering our questions! Tell us about Workin’ Moms and your character, Bianca? How did you get involve with the show? Workin’ Moms is a comedic sitcom about women who are juggling their professional careers with their personal lives and being moms. I love the show because we get to see women in different situations, expressing themselves in ways that we don’t typically see on tv. I first got involved at the end of Season 2. My scenes were with Juno Rinaldo’s character Frankie, and I think the powers that be liked our chemistry because I was brought back in Season 3. I think Bianca is pretty courageous, choosing to become a solo-parent and all, and I think she’s pretty relatable. 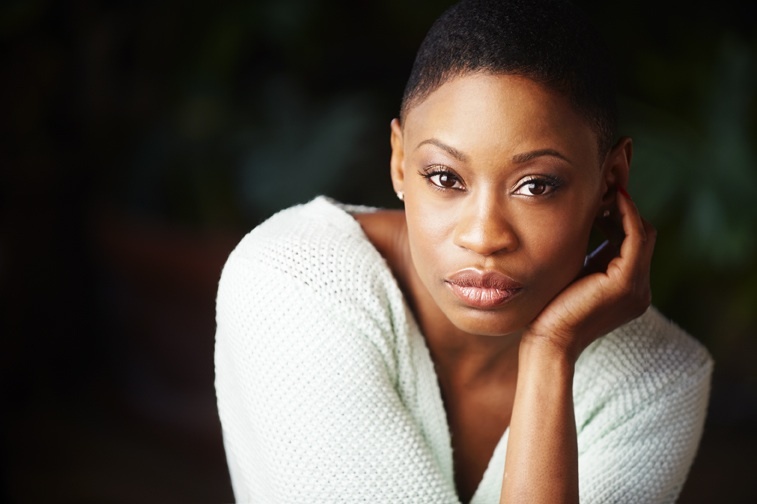 Olunike Adeliyi is a rising star, nominated for her role in BOOST for Best Supporting Actress by the 2018 Canadian Screen Awards. Her strong presence can also been seen in Darken where she plays a warrior, and the upcoming feature, Chaos Walking alongside Tom Holland (Spider-man: Homecoming) and Daisy Ridley (Star Wars: The Force Awakens). Get to know the talented actress in our interview below! Tell us about your upcoming feature film, BOOST. What can you tell us about your character, Amina Nour? Amina is a hard working woman, caring for her two sons, and trying to keep her family together and out of harms way. She reminds me of my mother, an immigrant to Canada trying to make a better life for herself. Amina found she had to work ten times harder than most people who are originally from Canada, to prove she deserves to be a part of the Canadian fabric. Today, I wandered into Barnes & Noble in an attempt to procrastinate from real life. After perusing my usual aisles (aka manga and Young Adult books), I happen to wander into the toy section where I immediately came across a Rose Tico Funko Pop. Insert my immediate excitement, especially after I just read Buzzfeed’s feature on her this morning. Although I didn’t impulsively buy her at that very moment, I am here to share my rising happiness that she exists. 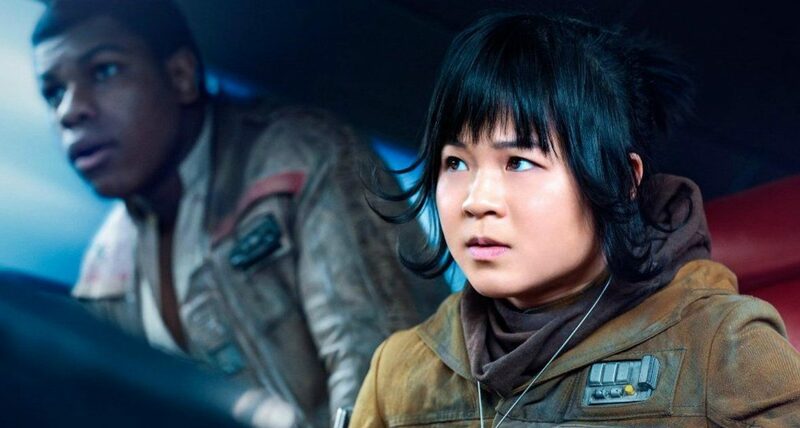 An Asian woman who has a lead role in a Star Wars movie? It almost feels like a personal achievement. There is a lot to celebrate when it comes to the latest Spider-Man “reboot”—besides the movie actually being really, really, really amazing. The best Spider-Man movie yet in my humble opinion. I am totally biased though, Spider-Man is my favorite Marvel hero. Although, I admit, Spider-Man 2 with Tobey McGuire still holds a special place in my heart. Alfred Molina as Doc Ock. Can’t deny, fam. 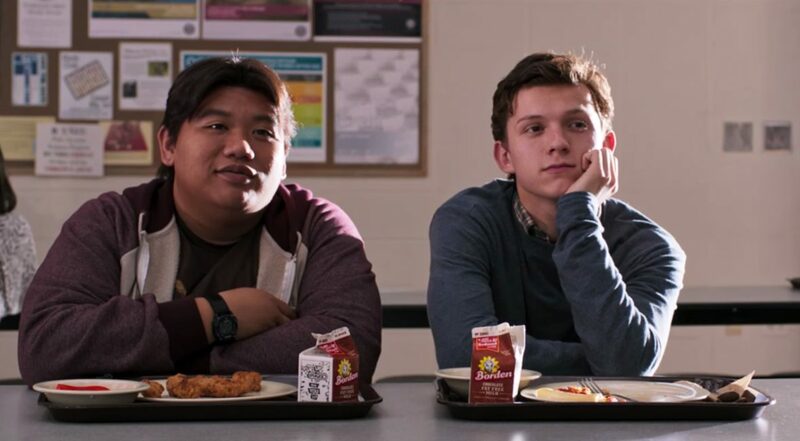 Still, Spider-Man: Homecoming did an amazing job casting a diverse group of actors and since I am Filipino, I had to talk about the outstanding performance by Jacob Batalon as Need Leeds. Seriously… Batalon is a gift. We spoke to actress, Roseanne Supernault, about her upcoming movie, The Northlander which explores Indigenous culture in a dystopian and science fiction world. She is a strong voice for representation in media and also works with youth as a facilitator for suicide prevention. After reading this interview, I think you’ll agree with us that Roseanne is a real life Wonder Woman! I watched the trailer for The Northlander and I am pretty excited about this film! I’ve watched fantasy and science fiction shows for years and I always think it’s worth discussing that a lot of them are still lacking representation. I think it’s great that The Northlander explores a different perspective through Aboriginal characters. Please tell our readers about it and about the character that you play.